This report is intended to be a guideline for those national administrations with the aim to implement, in their own countries, an amateur radio novice licence compatible with other ones. The goal of EURAO was to smooth the updating of this report, to make things easier for novices, which was only partially achieved. Anyway, the EURAO contribution was noted in the final result. 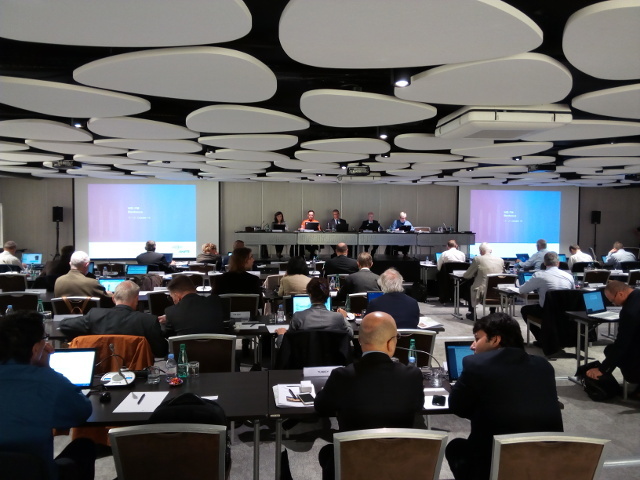 Another issue, very highlighted by media, was the progressive replacement of the term 'IARU' with 'international organisations representing amateur radio service licensees' in different CEPT Recommendations, something caused by the appearance on the scene of EURAO a year ago, when a LoU was signed. Assisting the school Asunción de Ntra. 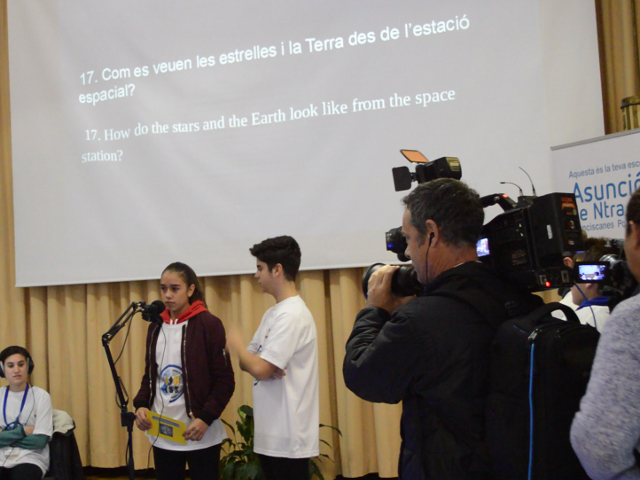 Sra., in Bar­ce­lo­na, Spain, in its challenge of contacting ISS, was a real pleasure and a privilege for FEDI-EA members team. See the children's face, the excitement of the teachers and the nerves of managers, parents and neighbors; surrounded by media, interested in those 10 minutes, was priceless. Thanks to the ARISS team who made the contact possible via telebridge: PE1KEH; KH6GJV and KE6UAY, operating ground station W6SRJ from California, USA; and, of course, KE5HOD, the astronaut, aboard NA1SS. 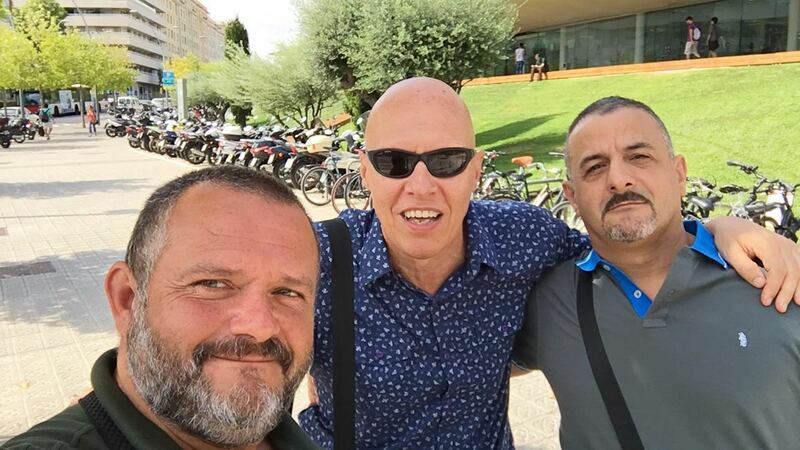 Last September, members of CISAR, FEDI-EA, FRC and guifi.net met at Barcelona University premises to talk about technical and financial details of this ambitious, multi­disciplinary and multinational project. It is not an easy one, but the work is worth it and goes on. The so-called EANET Sprint Contest, for short, was held last November 6 for the sixth time. Despite bad propagation, amusement was assured by a lot of enthusiasts who come every year to the call. In radio club category the winners have been: EA5RCD, EA1RKS and EA5RKJ; and in the radio amateur category: EA4FR, EA7YV and EC7BM. All of them will receive the deserved prizes before Christmas. Congratulations and hope to hear you next year! 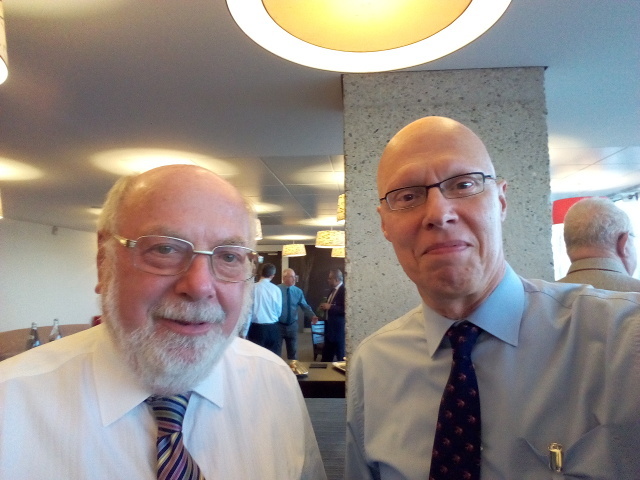 IARU R1 and EURAO, EI3IO and EA3CIW, working together at CEPT meeting in Bordeaux, France.